Do you need your FOID Card? 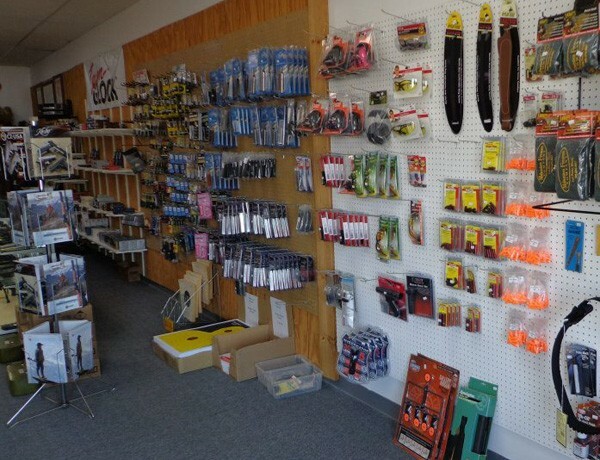 We have all the paperwork to obtain your FOID card. 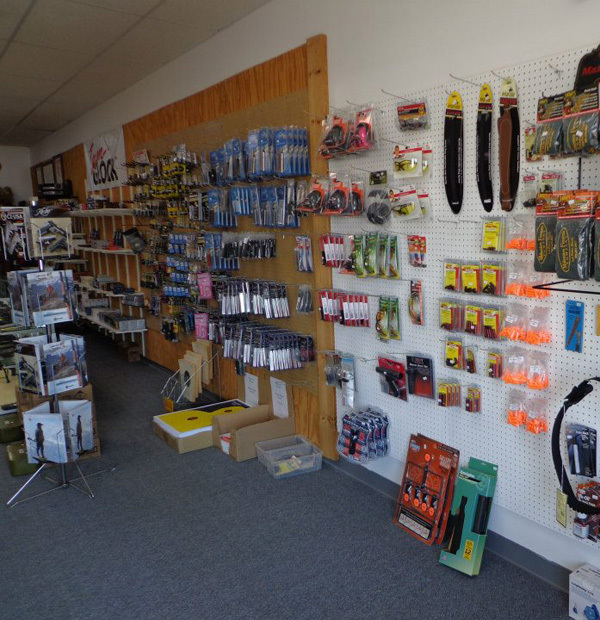 Stop by and see us for help. 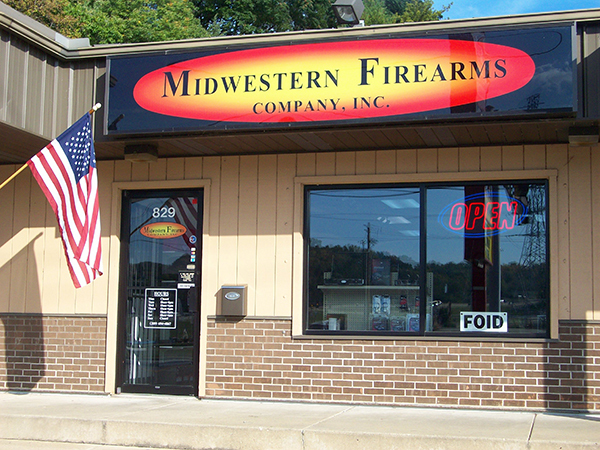 Midwestern Firearms Company is a family owned gun shop in East Peoria, Illinois providing quality customer service, popular brands of firearms, and affordable prices! 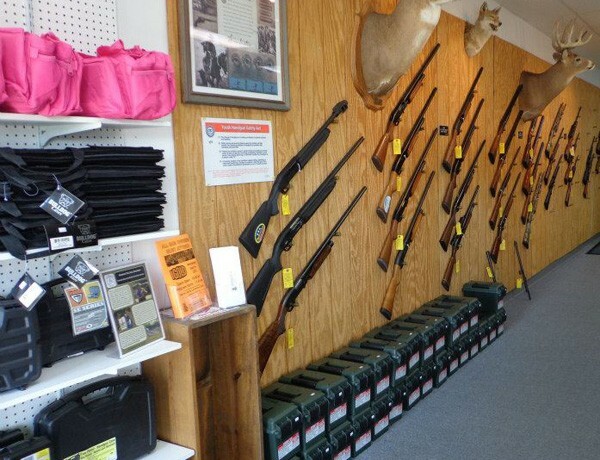 We pride ourselves in having the knowledge and experience to help you make good choices for the right firearm, gun safe, or accessory to make you and your family safe and secure or ready for the next hunting trip. 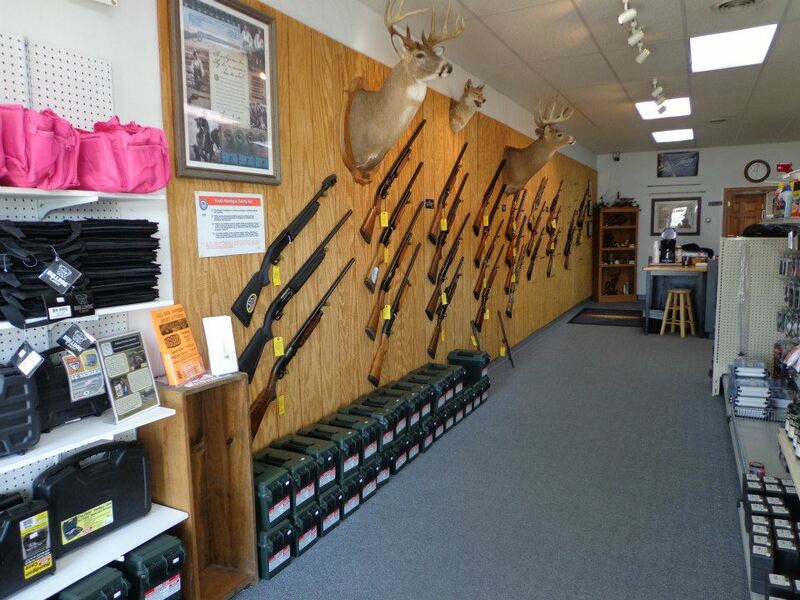 Stop by and see us for all your firearm needs.